With our state of the art, world class facilities, medically proven and result-oriented treatments, absolute efficacy in terms procedures and desired results; Oliva stands tall as a brand par excellence.Our legacy goes back to 2009 when first 3 skin clinics came into prominence in Hyderabad. With our stringent quality control norms and focus on high end procedures, we already have a robust presence with 19 conveniently located Clinics, which are soon to touch 25. Oliva years to become the market leader in comprehensive and integrated dermato-trichology services, keeping the Client at the core. Our aim is to provide a personalized treatment for skin and hair, to help achieve and maintain desired beauty and health, through compassionate care and services for all our clientsOur VisionOur Vision: “To be the leading Skin And Hair Clinic in South India, with market leadership in client satisfaction, technology based effectiveness, revenues and employee satisfaction.”Our ValuesOur value statement ushers our vision, in totality. Client First, above and beyond everything else, as Client is at the heart of whatever we do. We never let the Client down; Colleague Next; we work like a team by caring, communicating and collaborating every time; Compliance Best, we define, follow and innovate our processes in a way that supports Client and colleagues.We yearn to combine the best medical treatments with strong ethical values, to build a strong culture, reminiscing the doctrines of our institution; transparency, integrity, dignity and a passion to excel.Why We Are The Right Choice• Experienced in-house team of cosmetic dermatologists and certified therapists,• Comprehensive one-on-one consultation with the doctor,• World-class state of the art facilities and advanced US-FDA approved equipment,• Stringent policies, procedures and protocols for better service efficacy,• In-depth understanding of practice and industry,• Extensive, incessant and rigorous trainings,• Customized and Client centric procedures ensuring transparency,• Strong value system unified with business acumen,• And most importantly, visionary leadership by Dr Prashant.Our USP – The Core Values That Have Shaped Us Into Who We AreWith emphasis on clinical expertise from our cosmetic dermatologists, focussing on best current evidence and client values; to provide world-class services in the areas of dermatology, we have come a long way. Our procedures and treatments reflect the interest, values, needs and choices of individuals, we serve.We offer aesthetically specialized and Client centric services in skin, hair and body problems using world-class, advanced and medically tested techniques and procedures. With a team of 58 doctors including Medical Directors, and 218 clinic operation’s employees; Oliva has carved a new niche, creating an exceptionally strong brand and large Client base.Oliva brings a novel concept of aesthetic dermato-trichology clinic, comprising expert cosmetic dermatologists with clinically trained aestheticians and therapists. Oliva stands apart and ahead, for its latest US-FDA approved laser equipment, world class facilities, experienced and expert in-house team of dermatologists and therapists. It has come out as the most preferred destination for all skin and hair ailments. We bring in a balance by imparting knowledge to all our clients; to create, support and maintain beauty and magnificence.Our Success StoryOliva has been ranked the number 1 clinic in dermatology and trichology by Times of India for 3 consecutive years in a row, most promising aesthetic clinics in south India.The cornerstones for Oliva’s growth and recognition lie in its diligent focus on clinical marvels, latest advanced technology equipment’s, stringent protocols and most importantly; Client satisfaction heralds it all. We are proud to have pioneered several cutting edge innovations in aesthetic dermatology, through perpetual and rigorous training.Our personalized skin care treatments, are based on real science of transformation, giving real results. Holistic treatments from Oliva ensure that the cosmetic resurrection process encapsulates the root cause cure at its helm. 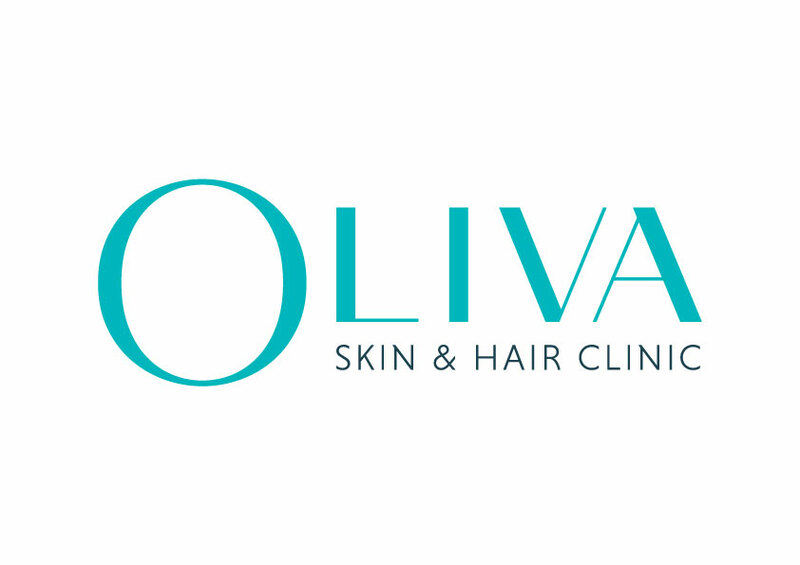 Beginning with diagnosis of the underlying medical/ lifestyle condition and proceeding with advanced aesthetic treatments, Oliva has revolutionized the strata with medical marvels.Specialized Aesthetic Treatments And Services Offered At Oliva• Hair treatment – Oliva offers treatment for every stage of hair loss. Beginning with oral and topical medications, to natural and non-invasive platelet rich plasma (PRP) for hair regrowth and restoration using US-FDA approved centrifuge machine.• Acne and scar treatment – Specialized treatments to treat pimples and remove or lighten acne scars; leaving behind bright, glowing and beautiful face with even skin. These include chemical peels, pixel fractioned erbium YAG technology, Q Switched Nd YAG laser, secret micro needling radiofrequency technology.• Laser hair removal – Oliva brings the most modern technology offering a permanent solution to unwanted hair on any body part. These include Suprano ice, Nd YAG and SHR technology. Laser hair reduction is a painless, fast and cost effective treatment.• Anti-aging treatment – Oliva offers treatments to reduce and alter the effects of aging and bring back a rejuvenated and beautiful look. These include botox, fillers and laser treatments to re-sculpt your face giving a refreshed appeal.• Dull skin treatment – With our specialized treatments you can plump up your dull skin to make it look smooth and healthy. Some such treatments include laser toning, chemical peels, microdermabrasion and body polishing.• Other treatments – Oliva uses clinically tested medical methods like radio frequency, to remove mole, warts and tattoos from the body, with minimum pain.• Medical treatments – We provide topical, oral and other medical treatments as an adjuvant to the services offered. I had to wait for hour and a half for nothing. I paid 500 rupees for consultation in which they just told me that each sitting for tattoo removal will cost 3900 INR. The same info was given to me over phone when I booked the appointment. No use of money paid.